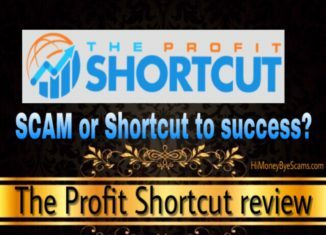 The Profit Shortcut review – Scam exposed? 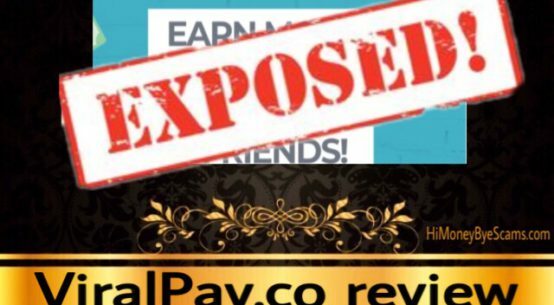 All RED FLAGS revealed! 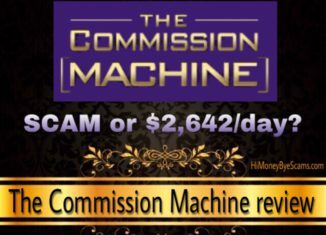 Is The Commission Machine a scam? 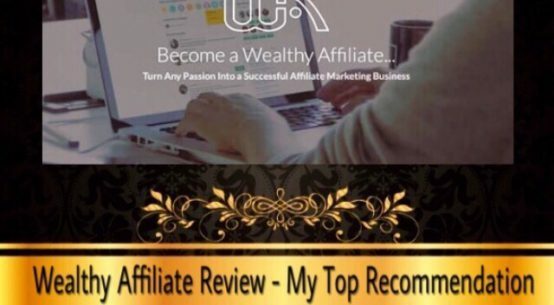 Review of Michael Cheney’s product! 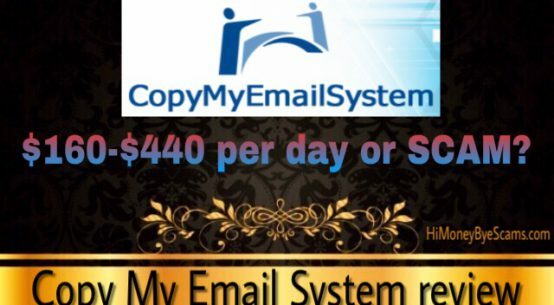 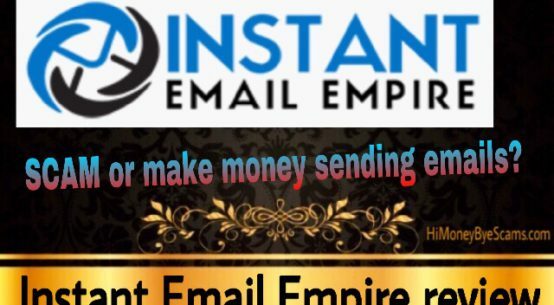 Instant Email Empire review – SCAM exposed! 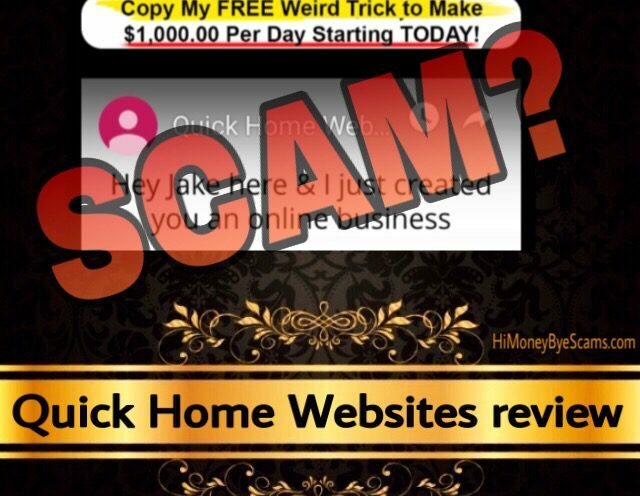 COMPLAINTS here! 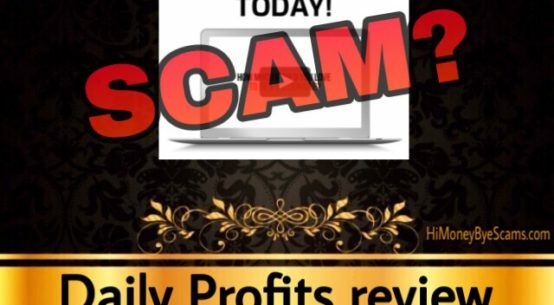 Easy Cash Concepts SCAM – Review exposes the UGLY TRUTH! 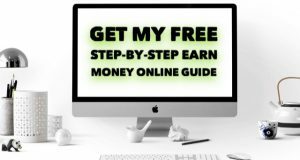 AD Formula review – SCAM exposed with PROOFS!